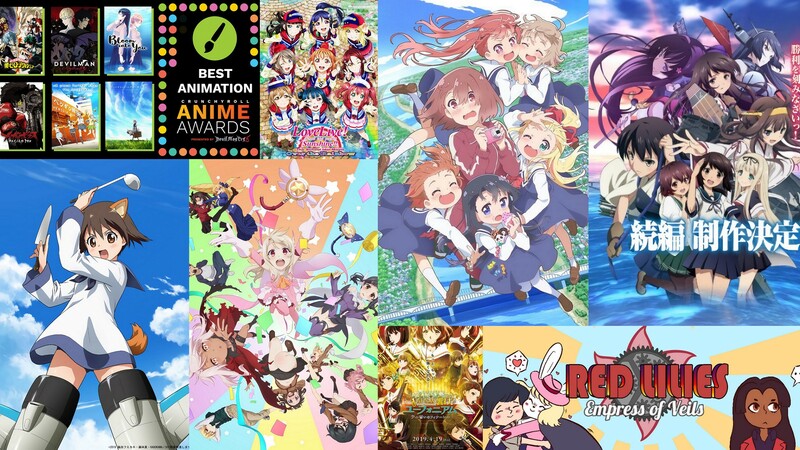 Posted on January 16, 2019 by Lena K.
It may be a new year, but there’s still a lot of yuri news, and in case you haven’t heard apparently 2019 is the 100th anniversary of yuri, as Nobuko Yoshiya’s Yaneura no Nishojo was first published all the way back in 1919! Posted on June 24, 2018 by Lena K.
So let’s talk about the various roles food plays in yuri. The first thing you probably think of are the standard clichés like making a bento for senpai, or some porridge for a beloved sick one, and, of course, the staple that is Valentine’s Day. But I think when done in a yuri setting, even these formulaic scenes often get a bit more depth and sparkle because they strive to achieve something more than being that of an overused trope. 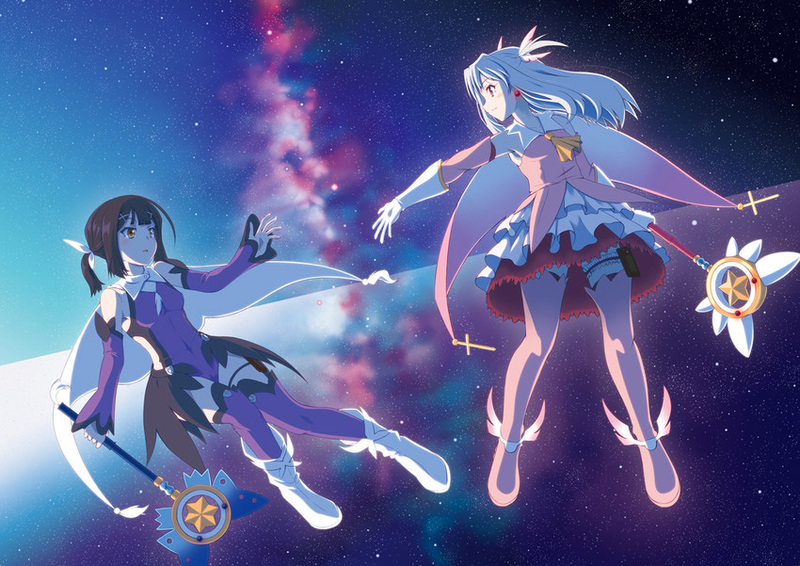 Anime Review: Fate/kaleid liner Prisma☆Illya 3rei!! 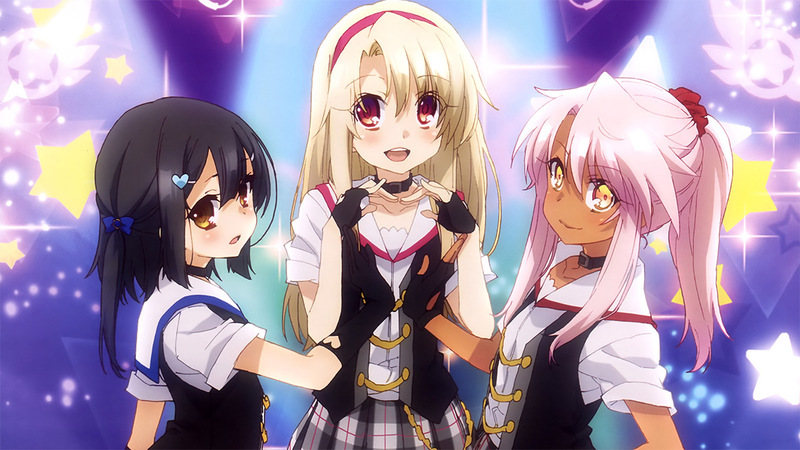 Anime Review: Fate/kaleid liner Prisma☆Illya 2wei Herz! 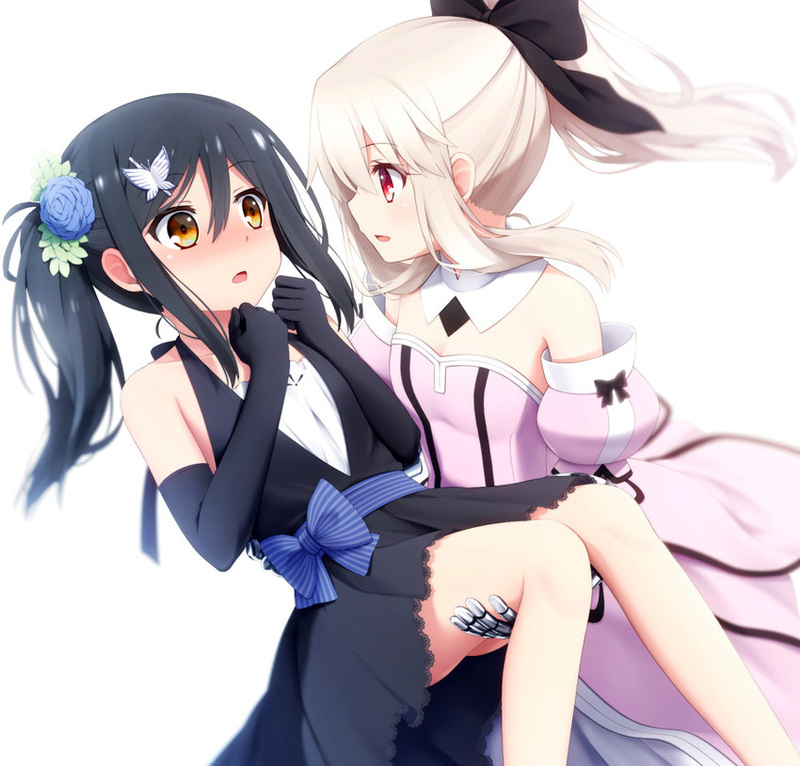 Anime Review: Fate/kaleid liner Prisma☆Illya 2wei!